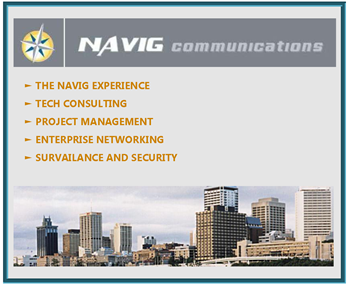 Navig Communications proposes a 'value-added' approach for generating tangible and sustainable benefits for all areas of business activities and for all sizes of enterprises. Navig proudly promote WiFi products. Products and solutions, for the Québec market.